Here’s a little bit of our story, but we’re just barely scratching the surface. In 2014, a small group of friends got together in a living room to pray and dream about planting a church. After a number of months, what emerged was given the name REUNION. This was never intended to be a network of church plants, but a local community. Funny thing, sometimes God shows up and surprises us all, giving us a glimpse of something he’s been up to all along! We are now a growing network of Jesus followers, choosing to work together while planting independent churches across our amazing country. While we admittedly have so much to learn, we willingly step into the unknown – responding to Jesus’ invitation of kingdom partnership. 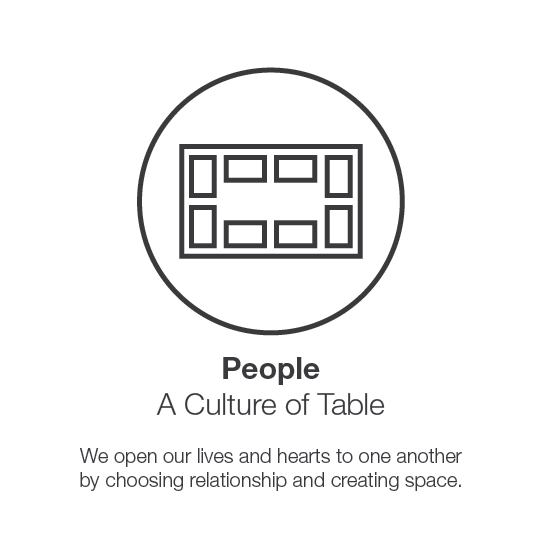 We are held together relationally, choosing to embrace six Culture Statements that describe both who we are, and who we want to be. These statements define the ethos and values of our community, and arise from our collective story. From St. John’s, NL to Oakville, Hamilton and Brockville ON, all the way west to Richmond BC. We may be small, but have big dreams to see new churches start in all the major cities in between our current locations. If you’re a Jesus lover and dreamer with a passion to see your friends fall in love with Jesus for the first time, or to see followers reimagine what kingdom adventure looks like – we’d love to chat! Drop us a line anytime – we’d love to hear from you. The story is being written, and the next chapter needs you!